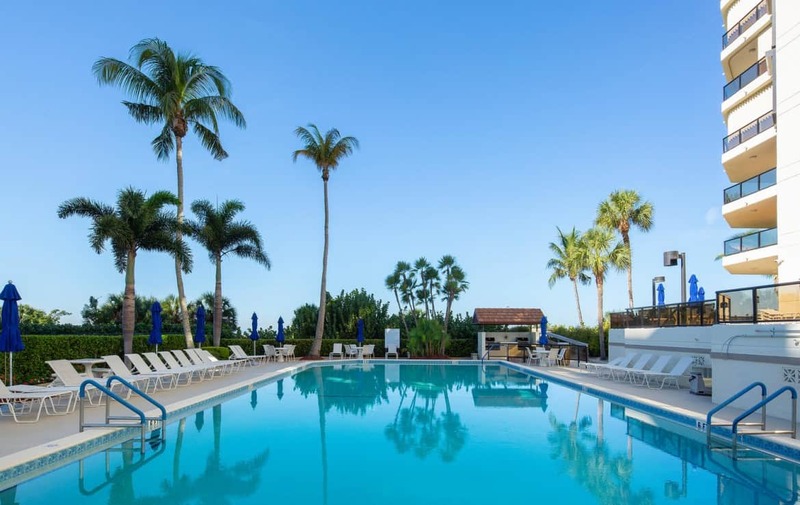 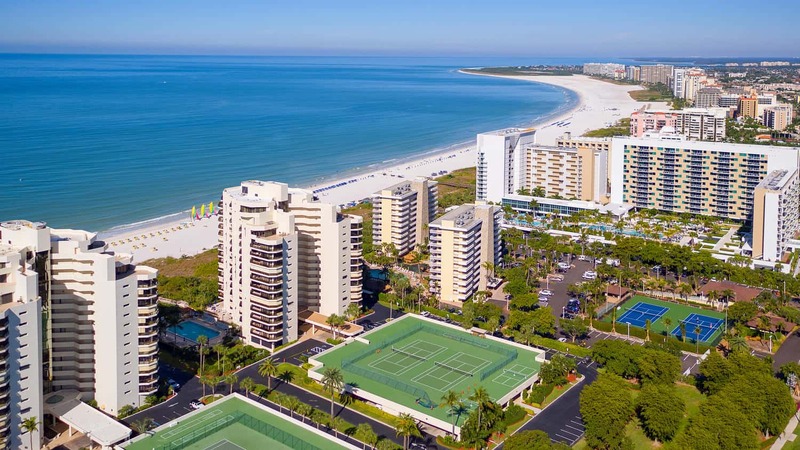 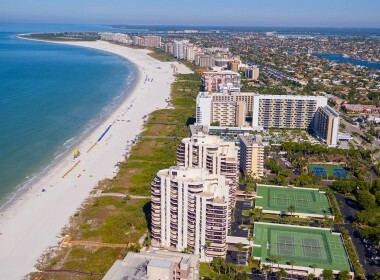 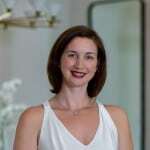 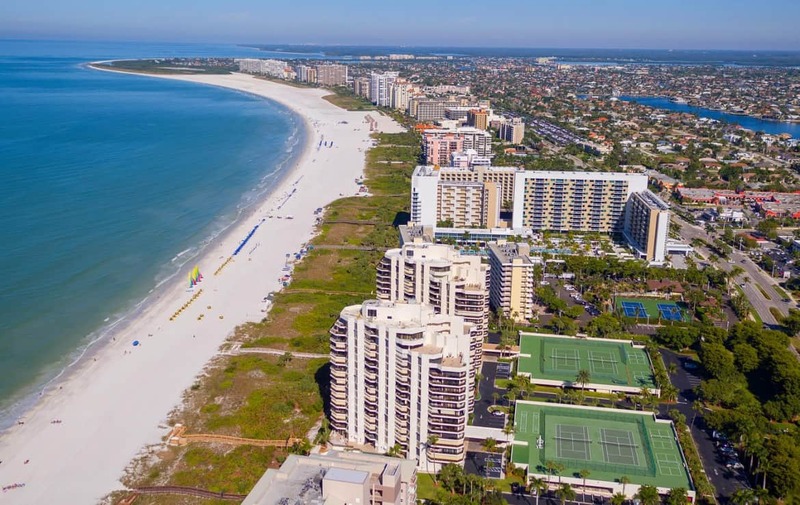 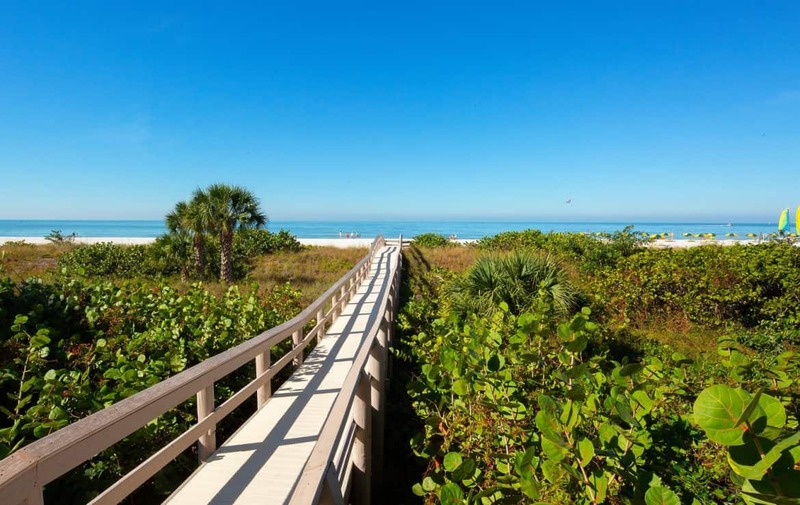 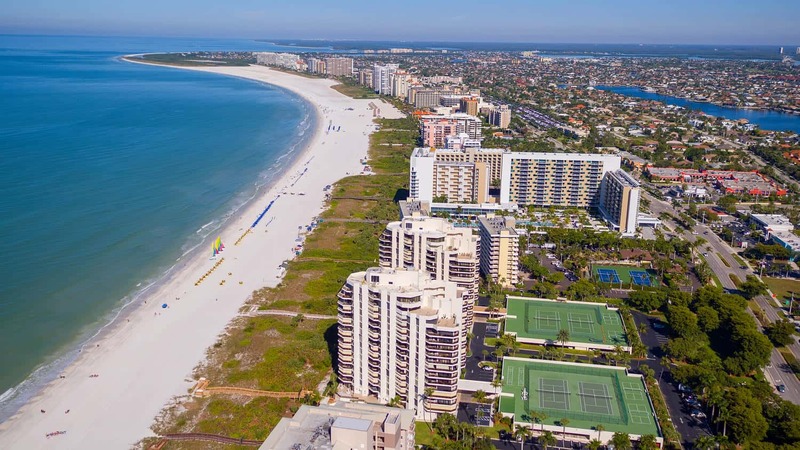 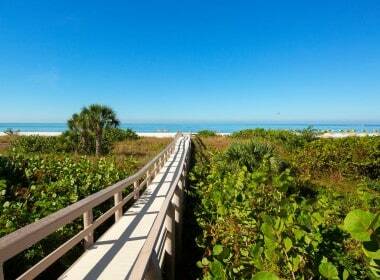 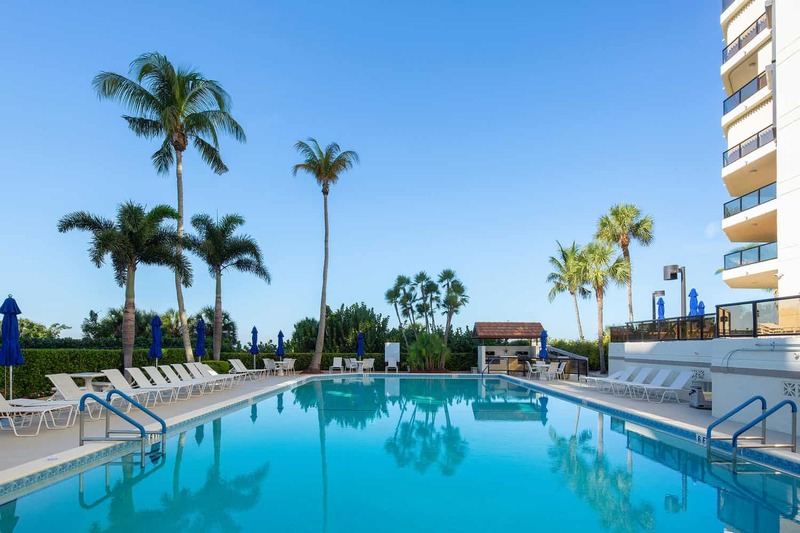 Calusa Bay Properties presents Sandcastle Dream on Marco Island, Florida. 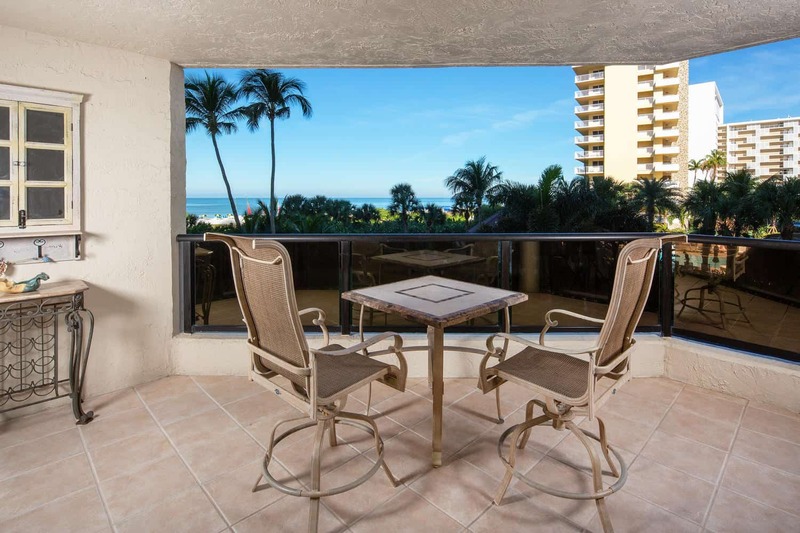 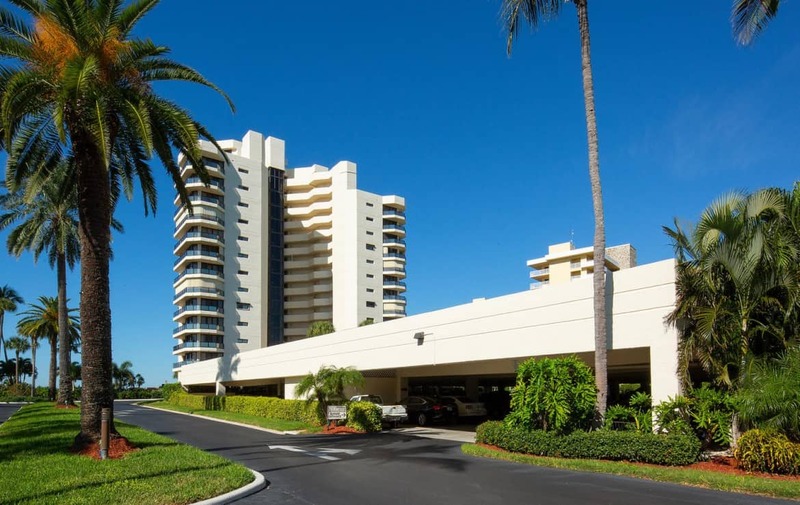 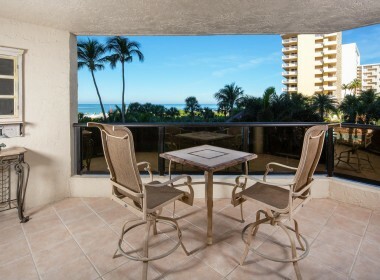 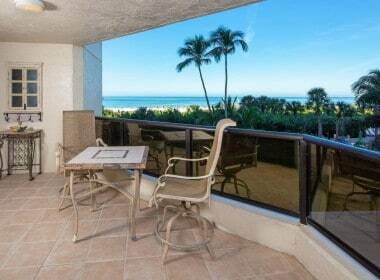 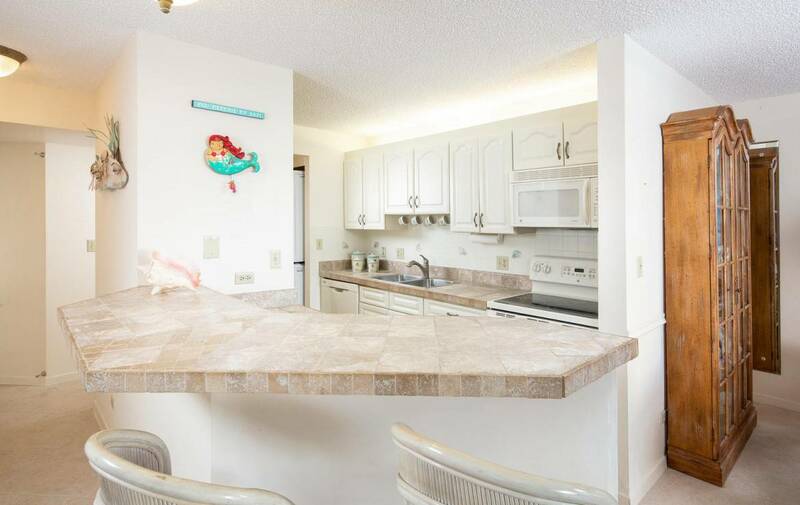 If you have ever wanted to live in a Sandcastle, then this Marco Island beachfront condo is waiting for you! 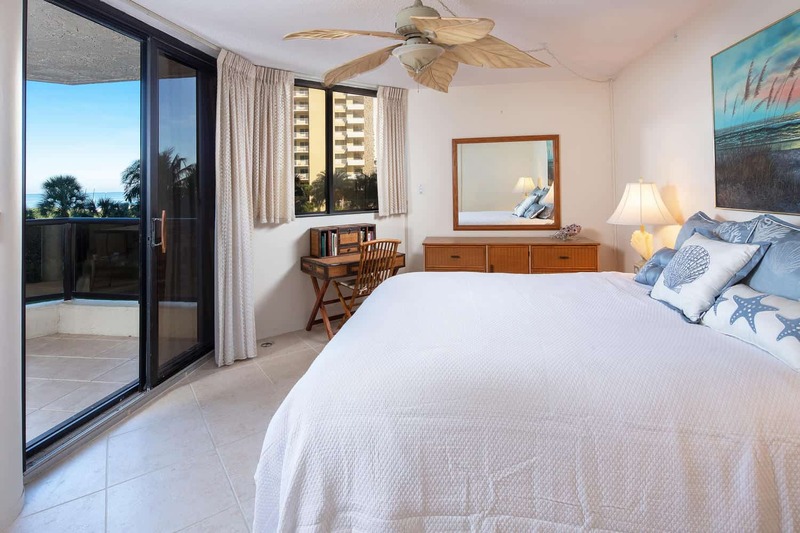 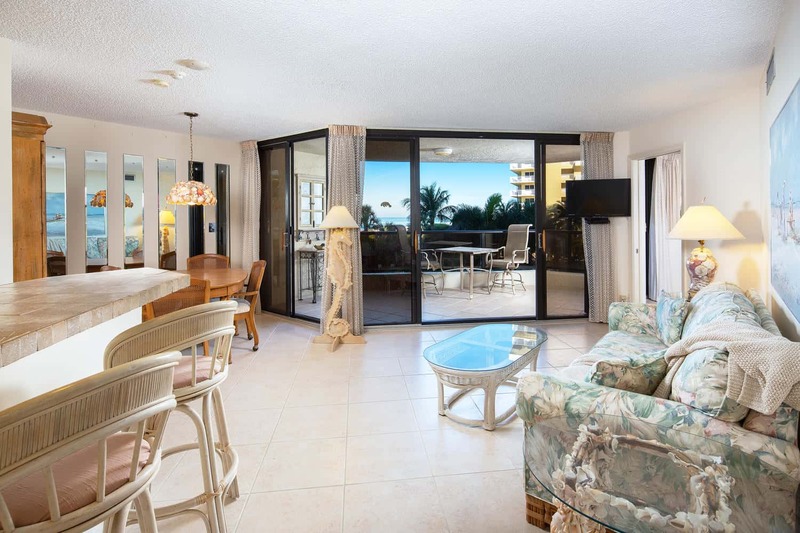 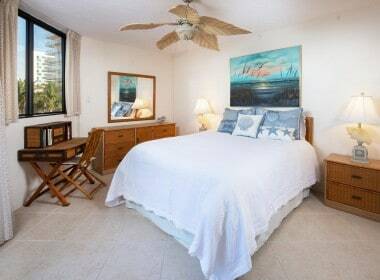 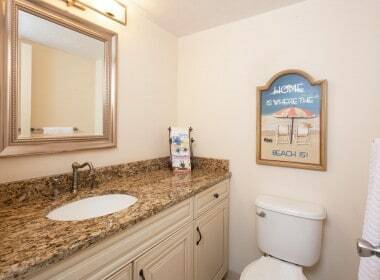 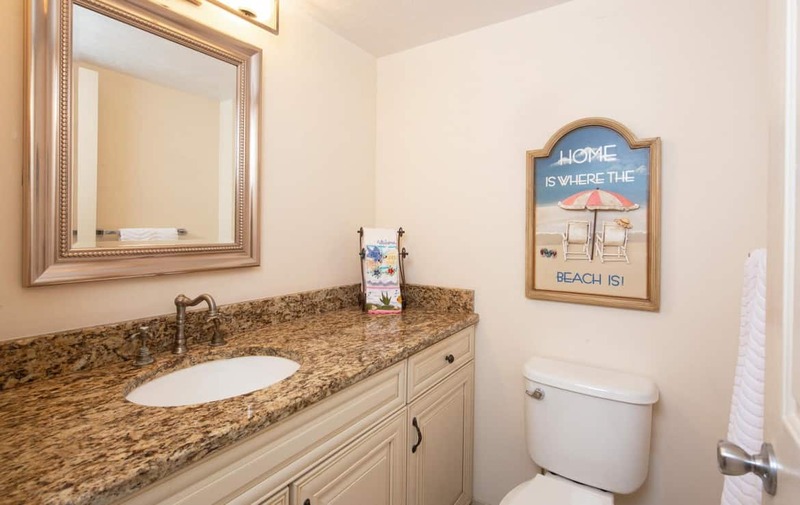 Located in the pet friendly Sandcastle II, this one bedroom plus den condo with a relaxing view of swaying palm trees and the gorgeous blue waters of the Gulf of Mexico welcomes you to paradise. 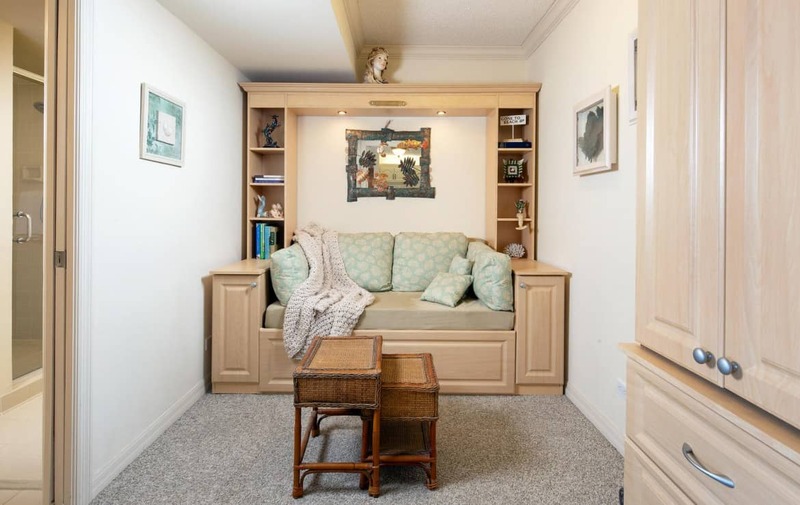 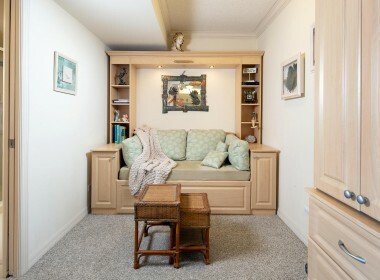 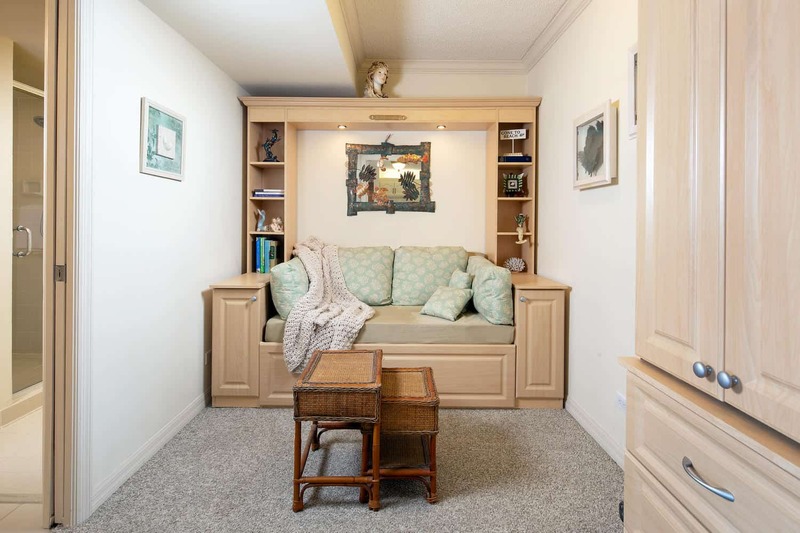 The owners built out a den which offers a queen size sleeper for guests or it can be used as a separate living space. 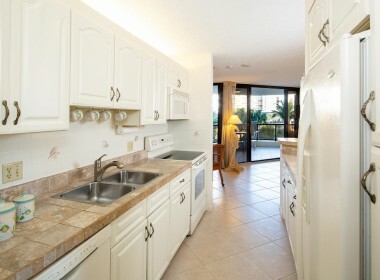 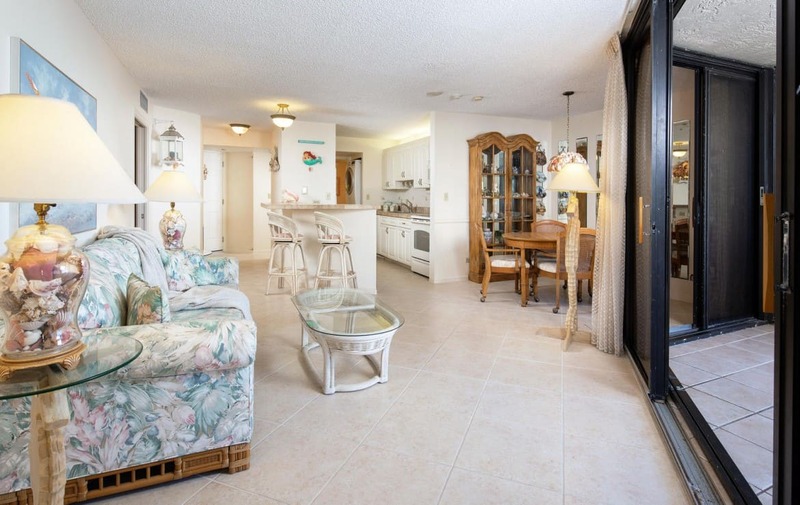 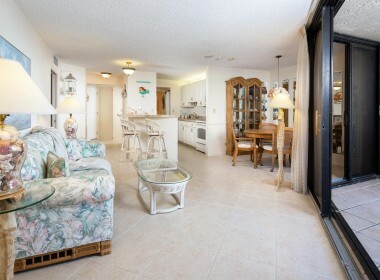 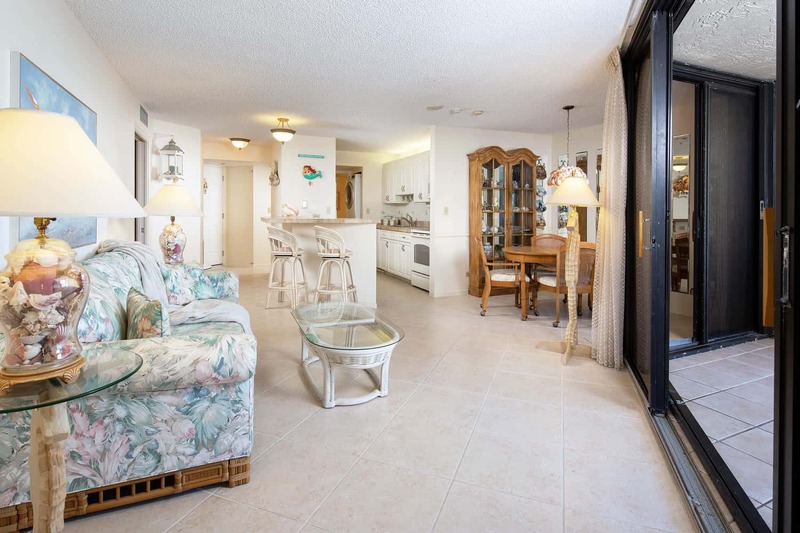 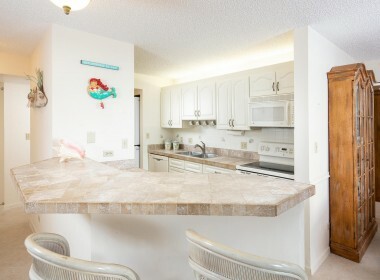 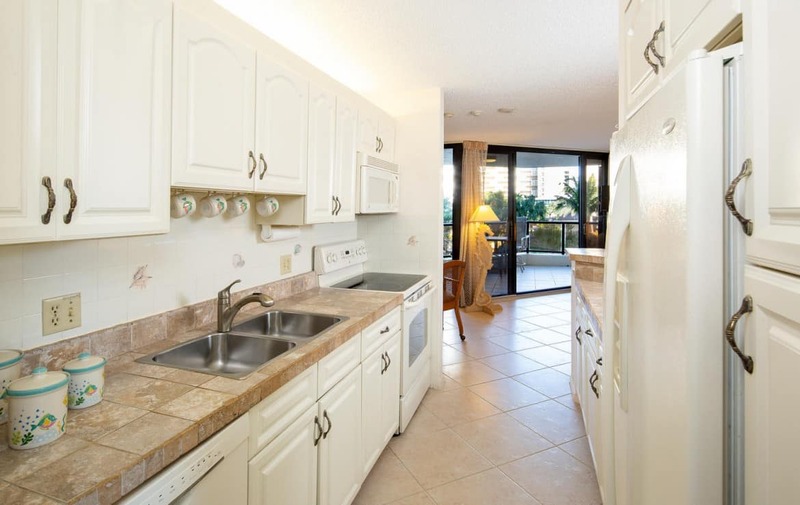 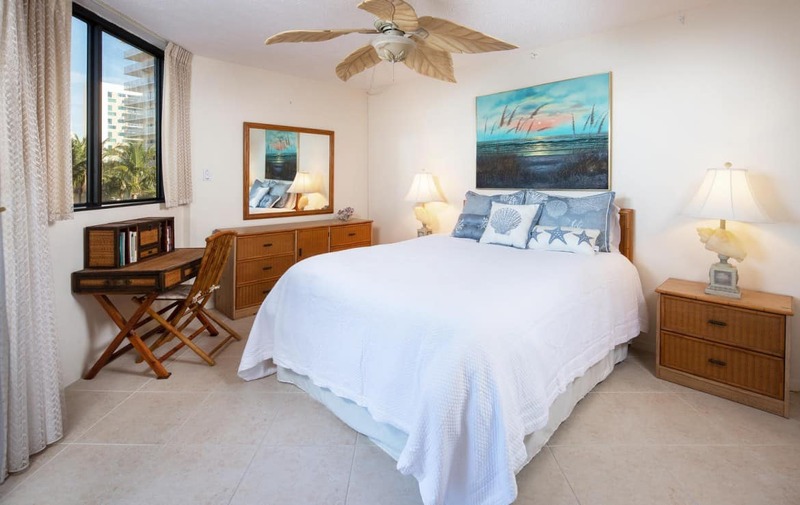 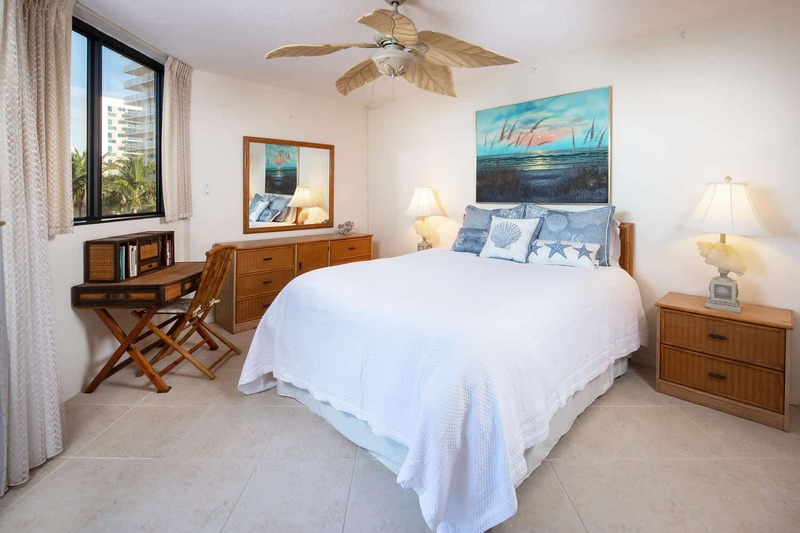 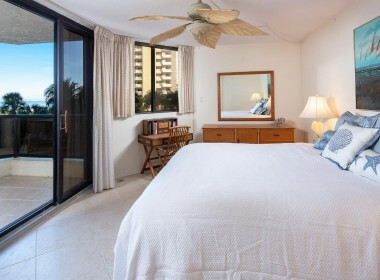 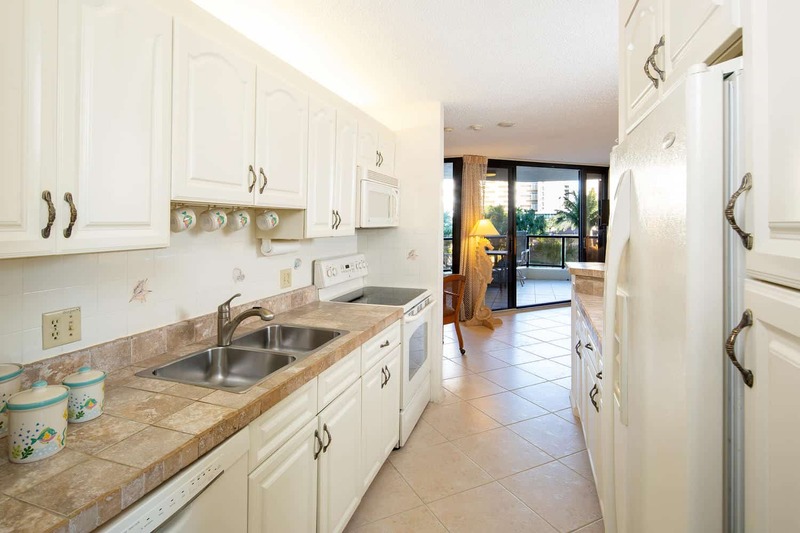 An updated kitchen and tile throughout the main living area, balcony and bedroom make this condo a beach lover’s dream. 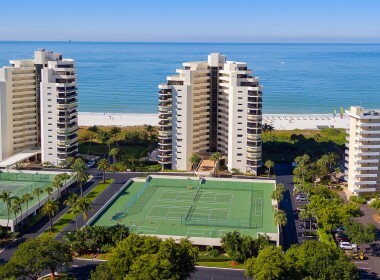 Sandcastle II not only provides private beach front access, but a heated pool, spa, sauna, social room, tennis and shuffle board! 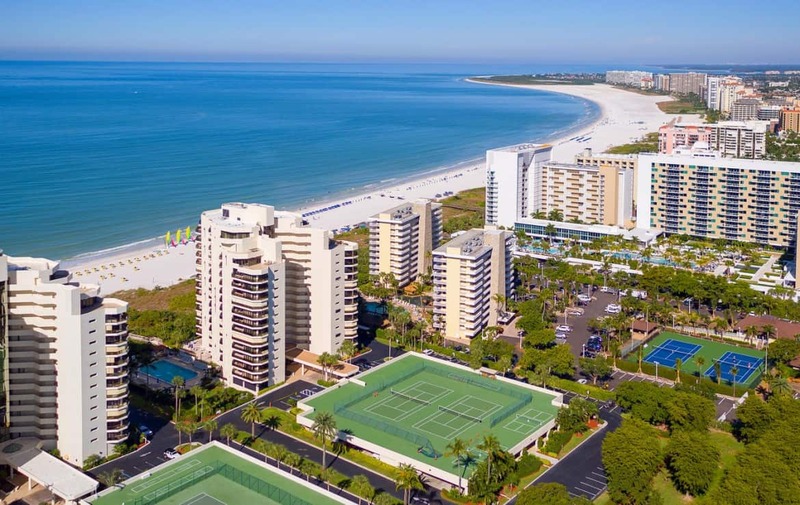 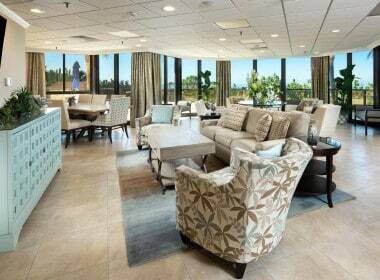 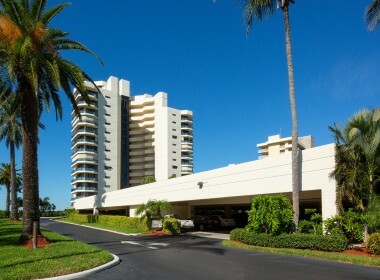 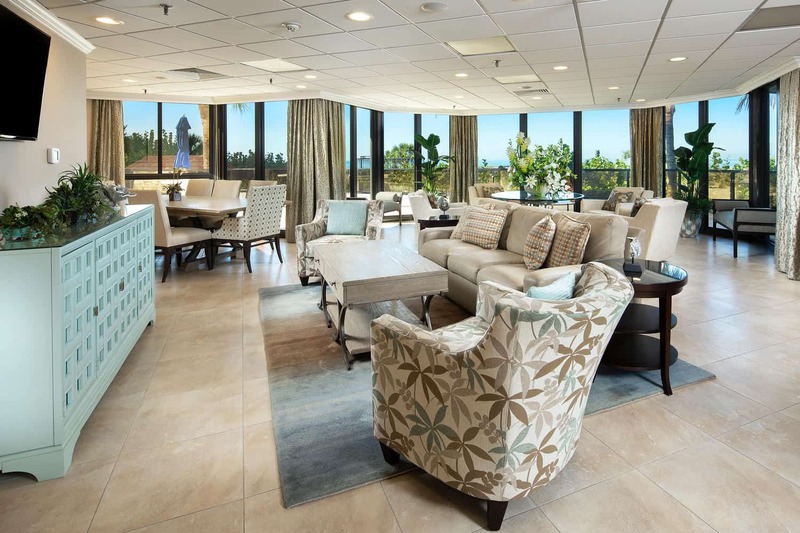 Located in the highly desirable south end of Marco Island where restaurants, shopping and entertainment are just a block away. 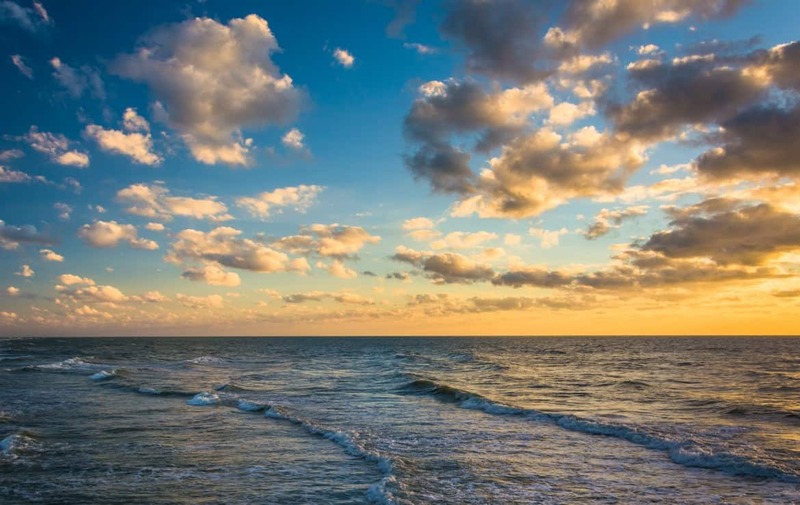 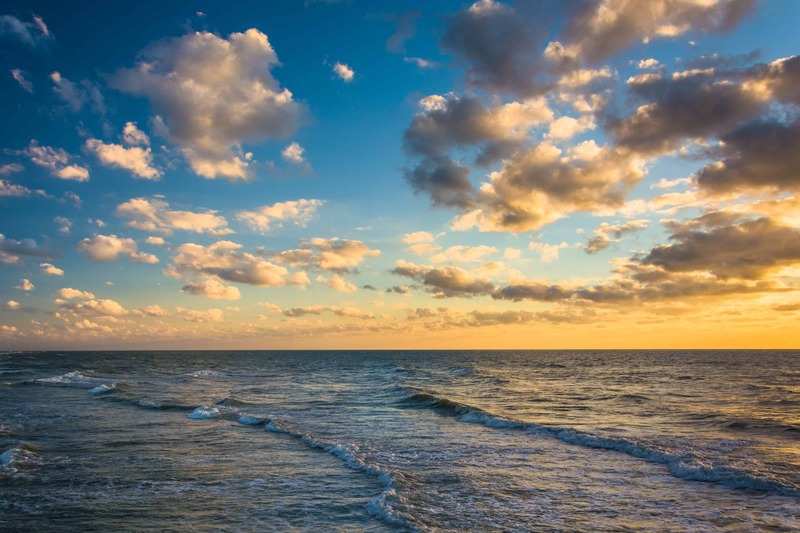 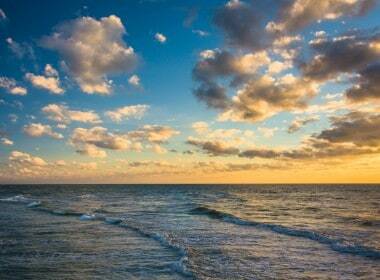 Shelling, swimming and sunset walks on the beach will have you living your island dream! 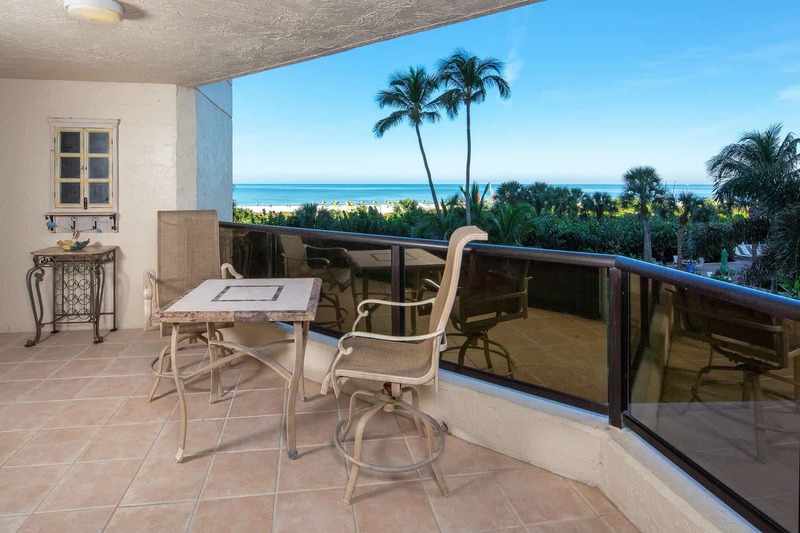 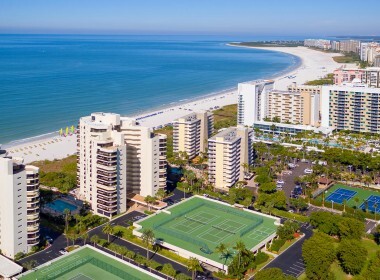 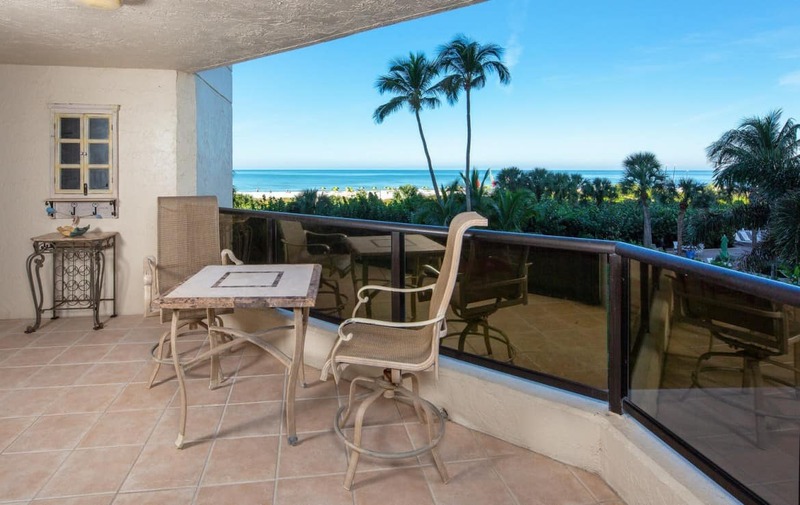 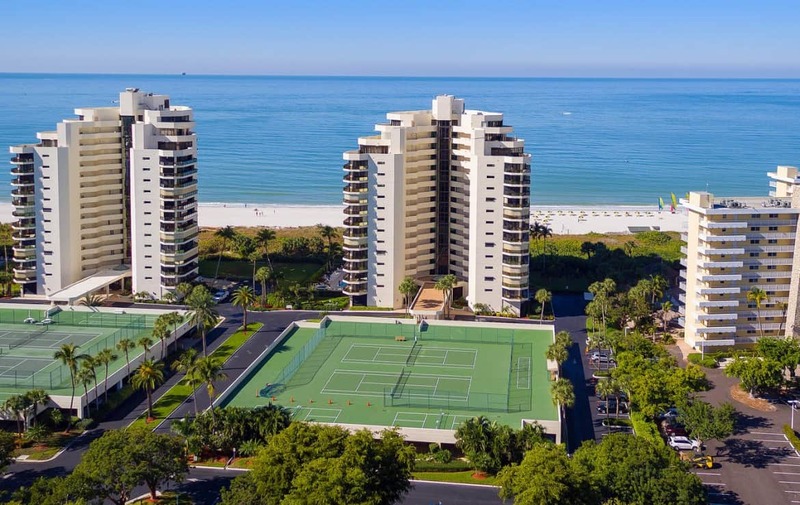 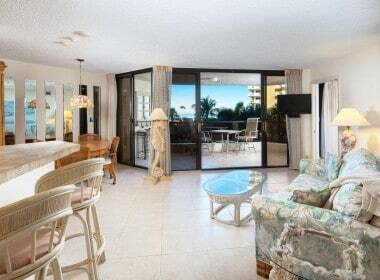 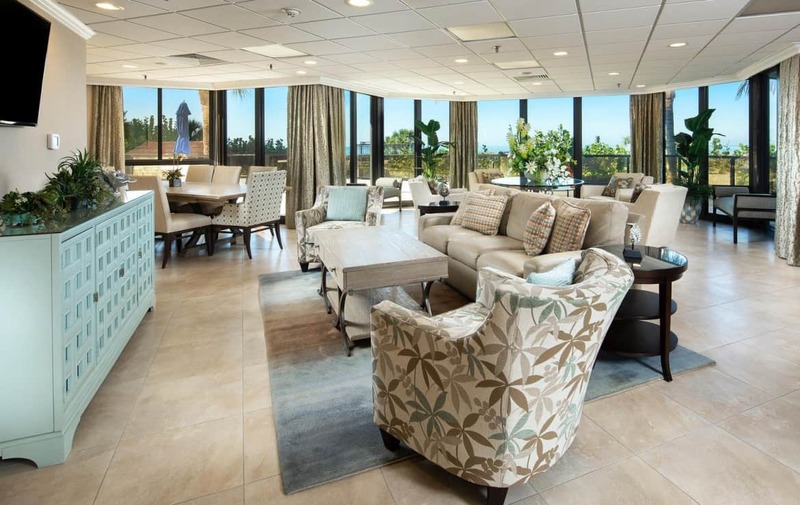 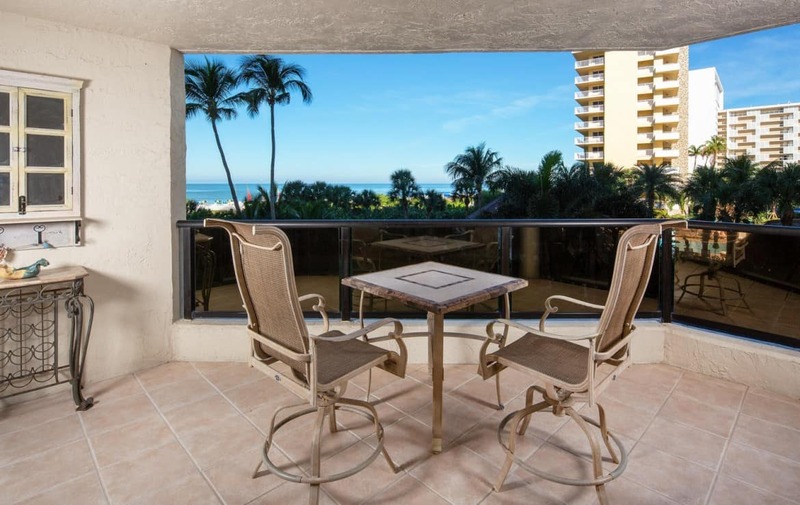 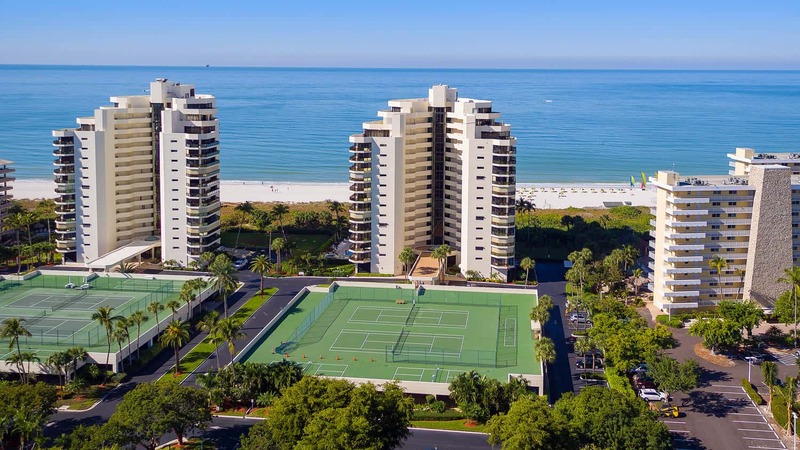 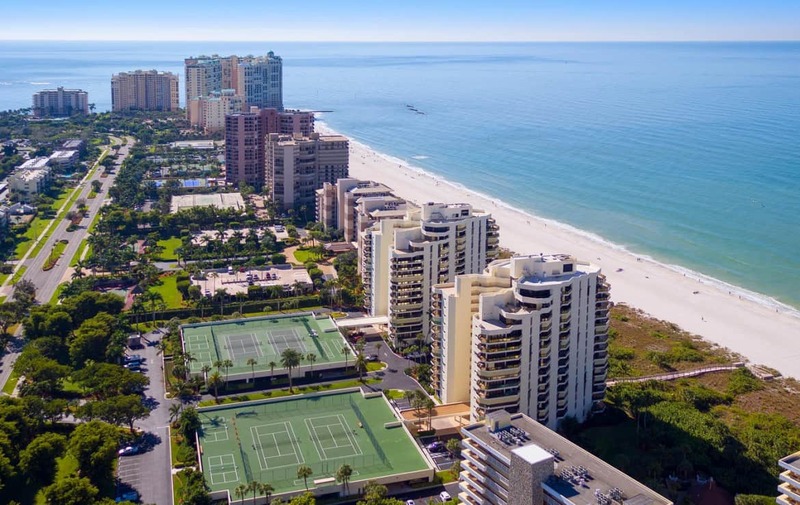 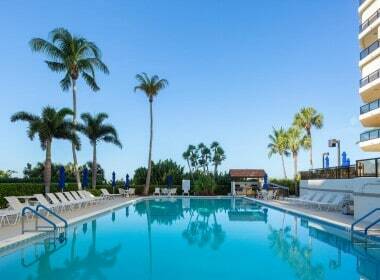 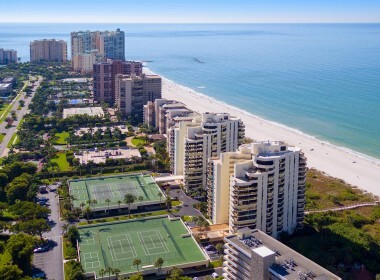 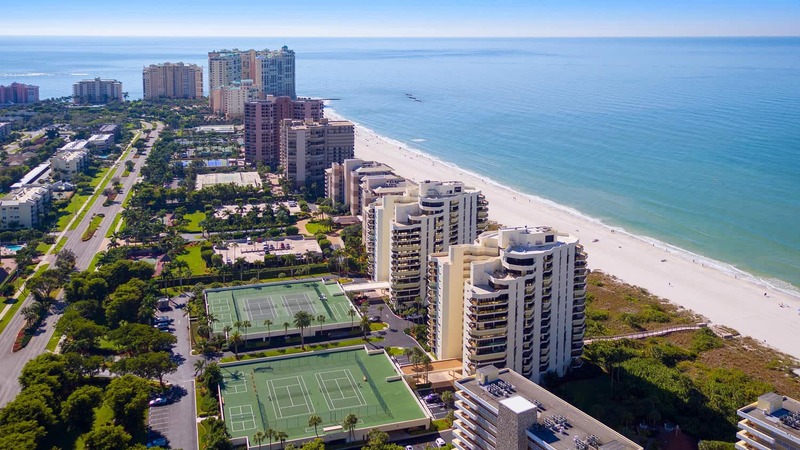 View Photo Tour of this Marco Island Beachfront condo here.